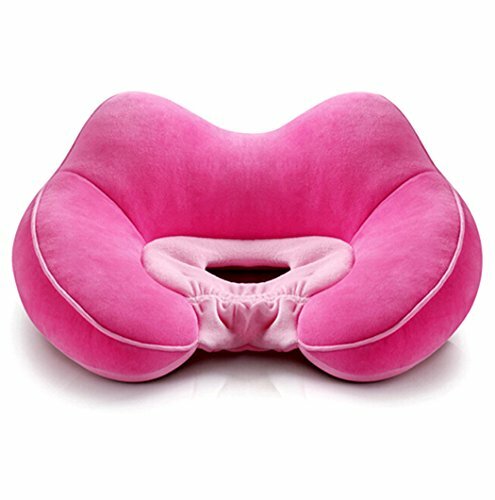 According to the body center of gravity theory, the new design right and left sides and concave posterior uplift cushion shaped structure, so that when seated to the pelvis will not produce skew deviation, better to maintain a complete sense of stability. Spinal pain relief and posture support with a durable soft seat cushion that retains shape after continuous use. Traveler’s Best Friend! 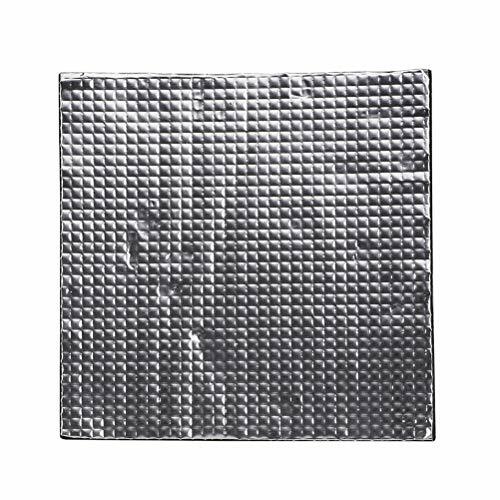 Doubles as a versatile travel cushion, designed specifically to fit snugly into any chair. Whether travelling by car, bus, or airplane, our seat cushion has you covered! Use both sides of uplift cushion part, pressure from the outside to the inside of the power to keep the inside of the hip center of gravity, so that real hip-up and flexible, it is natural to shape small but hip. Coccyx cushion rear cutout design reduces pressure that causes lower back pain, tailbone pain, and hip stiffness after sitting.